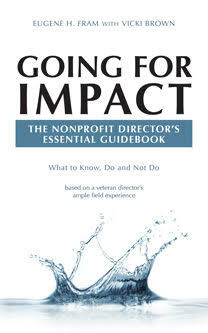 Can Lead Directors Help Improve Not-For-Profit Board Performance? Some blog followers may be interested in this article. .